Till Bhutan embarked on a planned economic development in the early 1960s, Bhutan by and large remained cut off from the rest of the world. The country was accessible only by foot. The two main entry points to the country was from the North and from the South. From the north, the entry was from Tibet and was possible crossing the high passes while from the South it was through the plains of Assam and West Bengal. However, with the planned economic development, accessibility became easy with motorable roads connecting Bhutan with the other parts of the country. 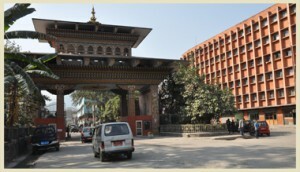 Today the main points of entry are through Phuentsholing in the south that links Bhutan with the Indian plains of West Bengal, through Gelephu and Samdrup Jongkhar that link with the Indian state of Assam and through Paro, where the entry is through Druk Air, the National airline of Bhutan. The country has so far only one international airport that caters to the needs of visitors coming in through flight. 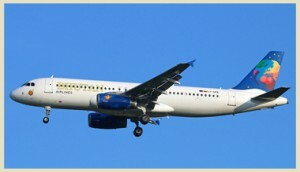 However, within Bhutan, there are domestic flights to Yonphula in eastern Bhutan, Bumthang in central Bhutan, and Gelephu in south-central Bhutan. The international airport at Paro is located at a height of 7,300 ft above sea level and surrounded by mountains and hills as high as 16,000 feet. 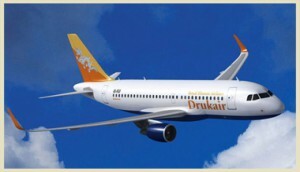 Druk Air flies to destinations that include Bangkok, Delhi, Kolkata, Mumbai, Bodh Gaya, Dhaka, Kathmandu, Guwahati and Singapore. The flight between Paro and Kathmandu is one of the most exciting ones as the aircraft passes over four of the five highest mountains in the world. 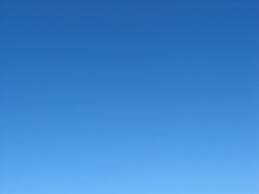 In fine weather, as you soar higher up, you can enjoy the spectacular display of Mt. Everest, Lhotse, Makalu and Kangchenjunga at their best. Phuentsholing, Gelephu and Samdrup Jongkhar in eastern Bhutan are the only land border areas open for international tourists. The town of Phuentsholing is located approximately 170 km east of the Indian national airport Bagdogra. After crossing Phuentsholing, your journey then begins its mountainous climb through numerous turns and hair-pin bends till you enter Thimphu, the capital city. The travel time for the 176 km stretch can be about six hours. Samdrup Jongkhar is the only entry point in eastern Bhutan. The town borders the Indian district of Darranga, Assam and is approximately 150 kms away from Guwahati, the capital city of Assam. The journey from Guwahati is about three hours. Tourists entering Bhutan through Samdrup Jongkhar will take you to Trashigang, the largest district in the country, and from there over the lateral route to Mongar, Bumthang, Trongsa, Wangdue Phodrang and then finally into capital, Thimphu. 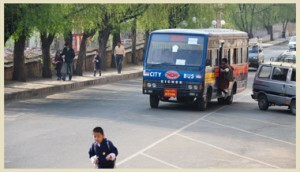 The distance is about 700 kms and will take you a minimum of three days to reach Thimphu. Despite the major hurdle posed by the inaccessible terrain, the high mountain passes, all major towns and important places of visit are connected by a good road network.